There is a budding startup ecosystem in Lagos, Nigeria. This ecosystem is currently spreading her wings towards other parts of the country. I believe that the Nigerian startup ecosystem will soon become the spot for the next grand masters of innovation, employment, and productivity in the country. 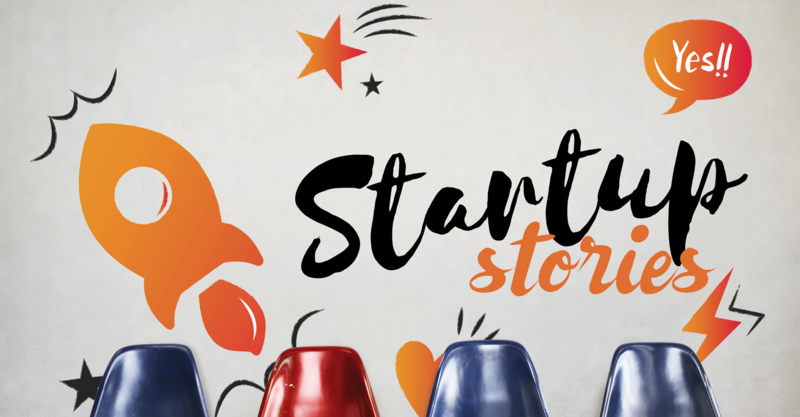 Startup Stories is set to document this era by showcasing the success stories of established start-ups in Nigeria; enabling young entrepreneurs to share their motivation, challenges, initiatives, insights and aspirations with you. We are also set to hear the views and opinions of the insiders. This blog is set to foster a robust entrepreneurial culture that will maximize individual & collective economic and social success on a local, national and global scale through storytelling.